In case you didn’t know this about me, I’m a Christmas fanatic! At the center of many of the holiday celebrations is food – and lots of it! It’s all over the office, cookie exchanges, and Christmas parties. For anyone who’s looking to stay healthy and active, this time of year can be a bit of a challenge! Disclosure: The following post is sponsored by FitFluential LLC on behalf of Nutrex Hawaii. As always, all opinions are my own and I only share things that I would recommend to my friends and family. You can read my disclosure policy here. Have you noticed that greenish hue of a healthy body of water? 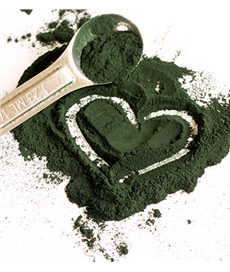 That is spirulina, a blue-green microalgae that grows naturally in warm, fresh water lakes, natural springs, and saltwater. The spirulina from Nutrex Hawaii is cultivated and harvested in man-made reservoirs on the Kona coast of Hawaii. This type is the only one its kind to be cultured in a BioSecure Zone that is free of pesticides, herbicides, and GMOs. I love responsible and natural companies like this! Rich source of health-giving phytonutrients such as carotenoids, GLA, SOD, and phycocyanin (a pigment-protein complex that is found only in blue-green algae). I knew Spirulina was good for you, but I had no idea all these benefits! The spirulina in Nutrex Hawaii actually has more nutrition gram per gram than any other Spirulina on the market. That’s an impressive combination! I received two different types of spirulina to try – tablets and powder – so I’ve been taking my daily dose in different ways. If I’m having my normal morning smoothie, I often add a heaping teaspoon straight to the mix. If you thought green smoothies were bright before, wait until you try this! I don’t notice much difference in taste with the addition, so I add it to everything. If I’m not working out for the day, I take 3 of the tablets to get my daily serving. They have a bit of a taste when you pop them in your mouth, but since you’re swallowing them whole, the taste doesn’t linger. 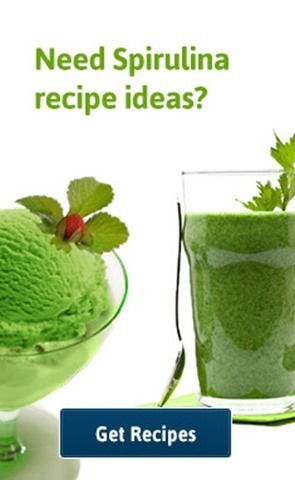 Looking for some other ideas, check out the recipe ideas on Nutrex Hawaii for some creative options! Sneaking a few of these recipes into your rotation might help keep your holidays a little healthier. Interested? How about a discount! If you’re interested in trying spirulina for yourself, you’ll want to use the promo code HOLIDAY30 to save 30% off your order at Nutrex Hawaii. This code is only good through December 21, 2013 – so don’t wait! And if you want to hear more from Nutrex Hawaii (including more deals! ), sign up for their newsletter. You can also find them on Facebook & Twitter! Are you a fan of green smoothie? What green do you usually choose? 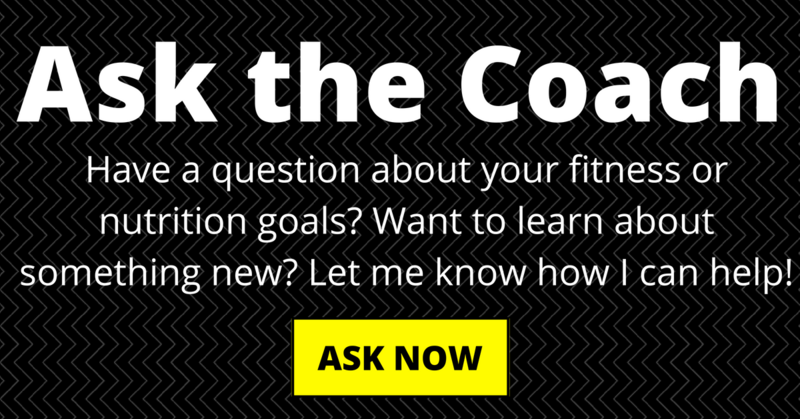 What is your plan for eating healthy during this holiday season?